Wellaplex is a stand out from the rest! 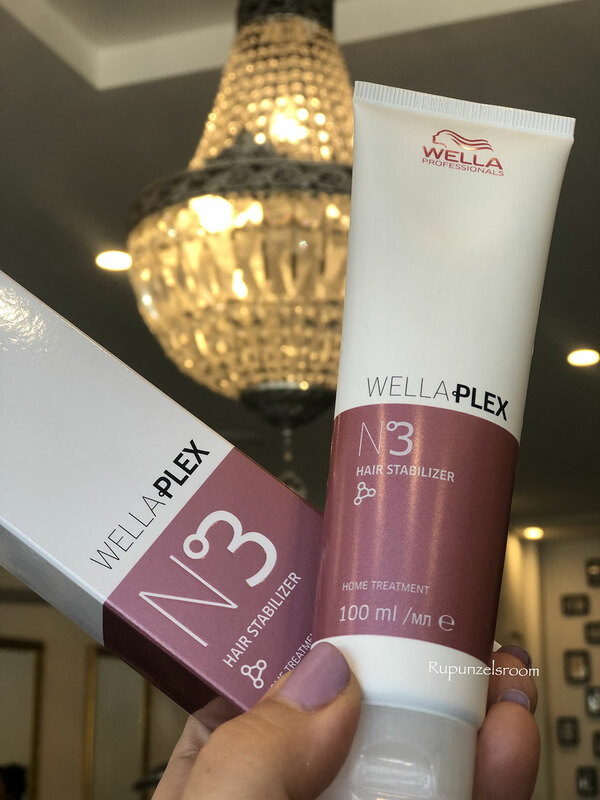 Wellaplex is a bond multiplier that helps reduce breakage while colouring hair! How do you use wellaplex ? It’s simple let your favorite hairdresser take care of part 1 and part 2 in the salon,and part 3 is to be used once a week after shampooing your hair,it’s to be left on for 10mins then rinsed out! It’s that simple! Once this is done you will instantly feel the improvement in your hairs strength and softness that wellaplex leaves your hair in! All purchases for step 3 in Wellaplex are in store now at Rupunzelsroom! What Every Bride Needs to Know Hair and Make-Up?